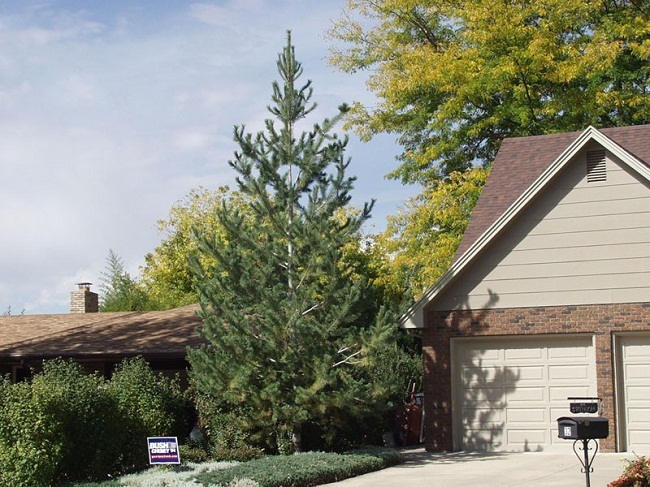 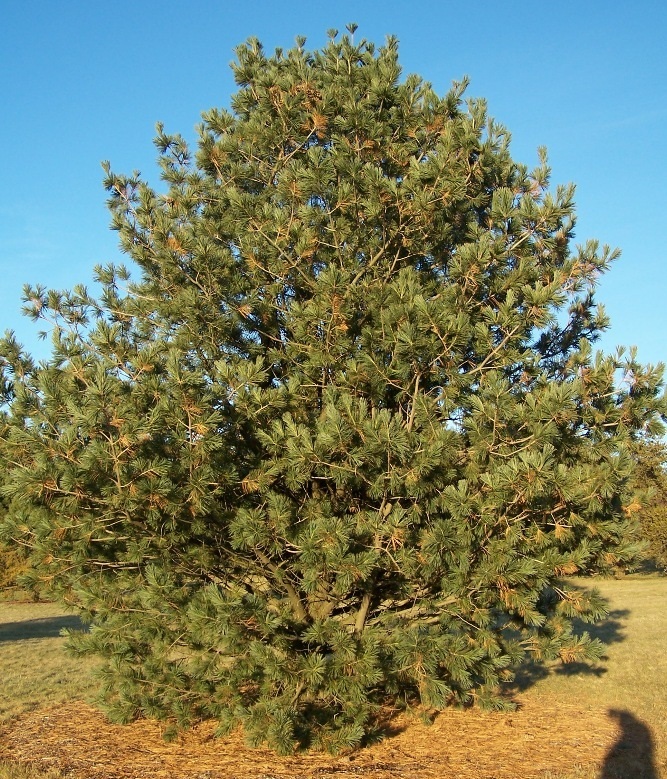 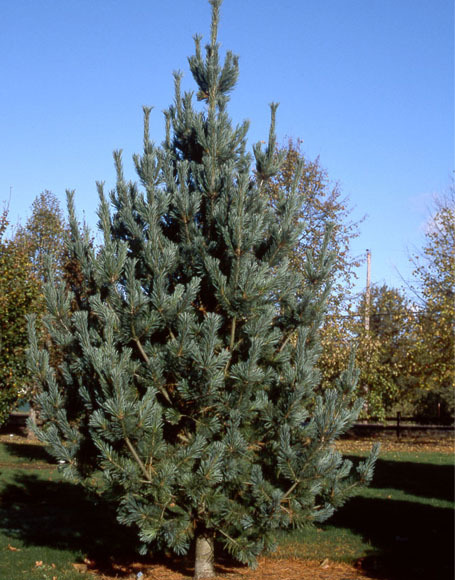 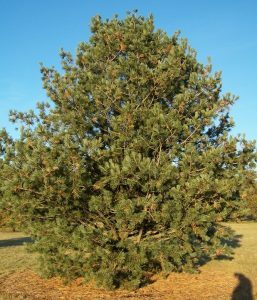 The very durable Limber Pine is a species of high-elevation, evergreen coniferous trees typically found in the mountainous regions of the Western US, Canada, and Mexico. 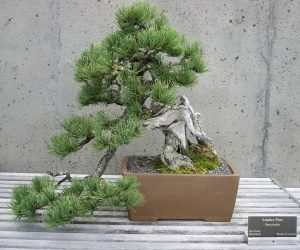 These trees have an initial pyramidal structure but at maturity, their crown becomes more rounded, while those limber pines growing in high alpine sites are relatively shorter with a shrubby and twisted form. The oldest known limber pine tree, found in Eagle Cap Wilderness in the US state of Oregon, is believed to be more than 2000 years old. 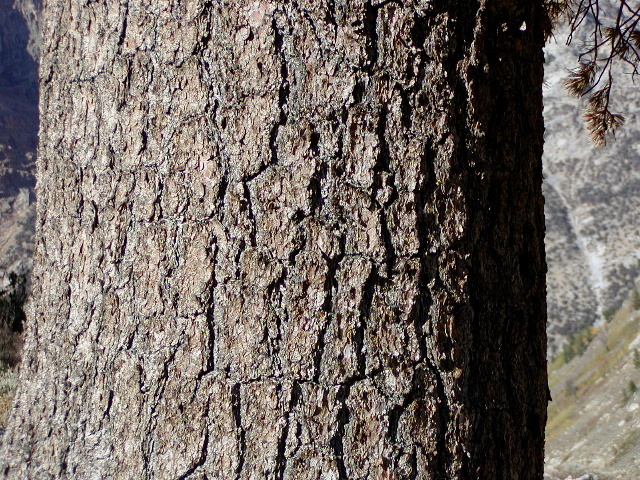 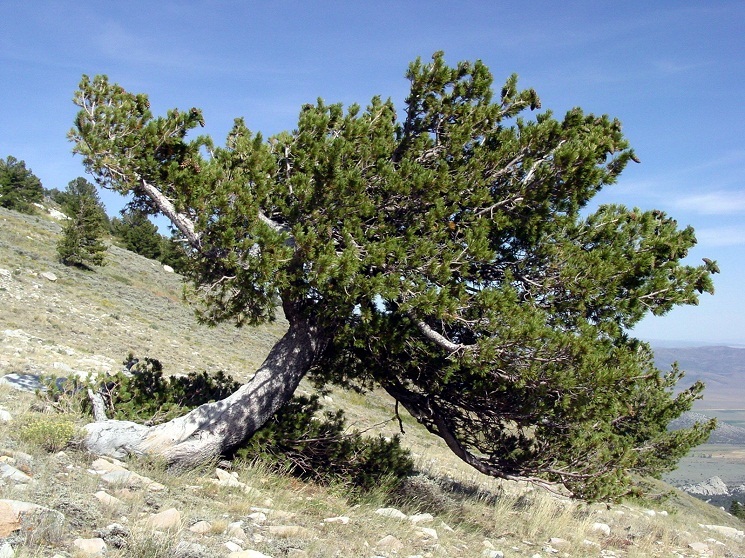 Another limber pine named “Twister” in the Alta Ski Area, Utah, is more than 1700 years old. 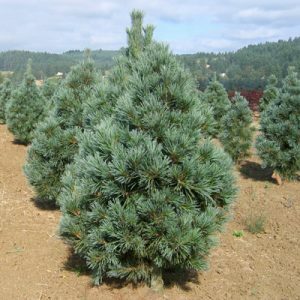 These trees are highly adaptable to harsh conditions and are tolerant to drought. 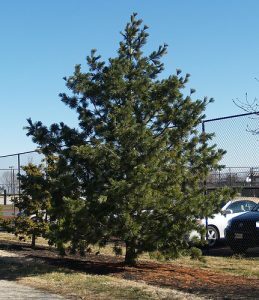 Some horticulturists believe that the limber pine can grow under unfavorable cultural conditions including compacted clay soil. 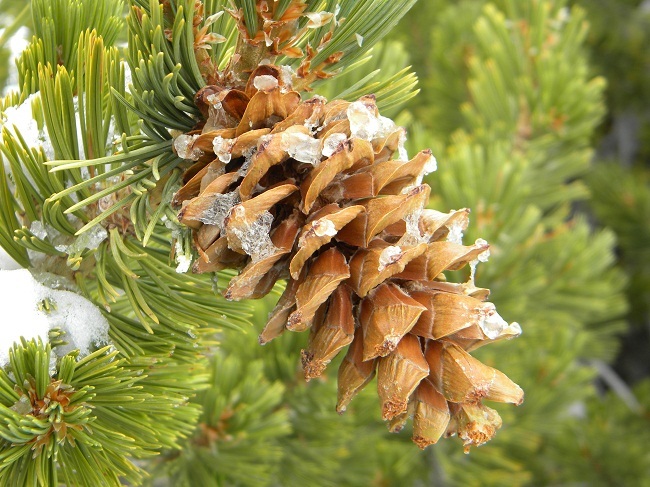 The limber pine’s scientific name, as well as the common name, refers to its flexible wood and twigs, a great adaptation that helps in dealing with heavy ice and snowpack. 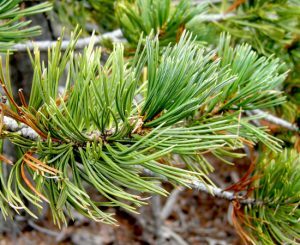 Published on April 19th 2016 by admin under Coniferous Forest Plants and Trees. 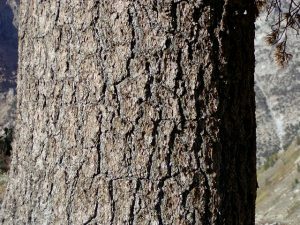 Article was last reviewed on 19th April 2016.